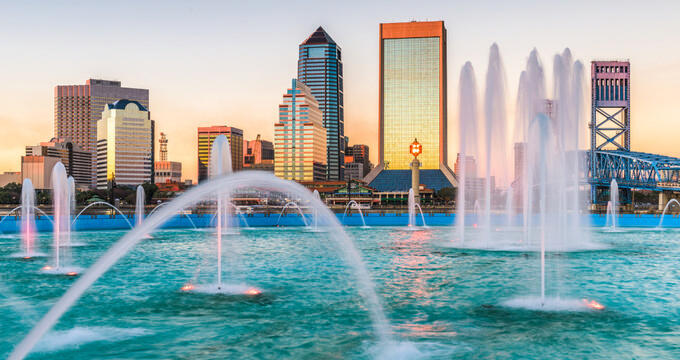 For visitors traveling to the region on a budget, Jacksonville museums and cultural attractions offer free days weekly or monthly, including the Cummer Museum of Art and Gardens and the prestigious Museum of Contemporary Art Jacksonville. For low-cost public transit options, the Jacksonville Transportation Authority offers bus service throughout the city, a monorail called the Skyway in downtown Jacksonville, and the St. Johns River Ferry at Mayport. Some attractions are free only on certain days – please check before you go. 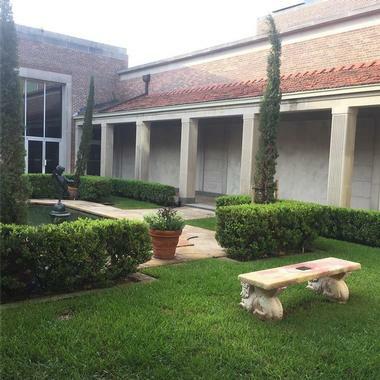 The Cummer Museum of Art and Gardens is a Jacksonville fine art museum that was originally established in 1961 following the death of Ninah Cummer, who donated her personal art collections for the creation of a new museum facility. The museum preserves Cummer's home and estate as an art museum and public garden, offering free admission for visitors on Tuesday evenings and the first Saturday of each month. A beautiful permanent collection of artwork is showcased throughout the estate, with pieces dating as far back as 2100 B.C. Highlights of the collection include European and American paintings from the Renaissance and modern eras and collections of Meissen porcelain. Several rooms are preserved in their original historic condition, containing period-appropriate furniture owned by Cummer. 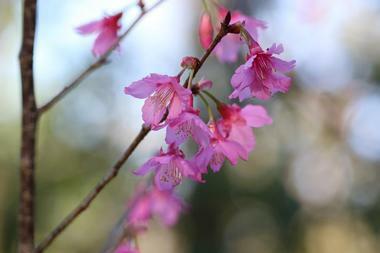 Outside, the museum's 1.45-acre gardens include a garden designed by the Olmsted Brothers. The Museum of Contemporary Art Jacksonville is a contemporary art museum that was originally founded as the Jacksonville Fine Arts Society in 1924 and was Jacksonville's first American Alliance of Museums-accredited facility. Today, the museum is housed within the city's historic Western Union Telegraph Building in Hemming Park, showcasing a permanent collection of more than 800 pieces of contemporary and modern artwork created since 1960. Rotating temporary exhibitions of contemporary artwork from regional and national artists are also showcased on the museum's third floor. Visitors can enter the museum for free on the first Wednesday of each month as part of the city's Art Walk events. 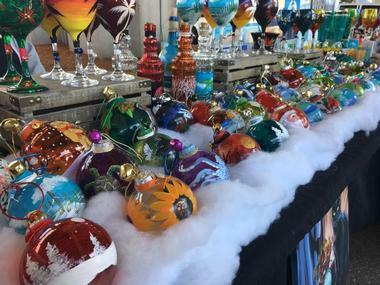 Riverside Arts Market is an award-winning weekly public market held underneath Jacksonville's Fuller Warren Bridge, attracting more than 4,000 weekly visitors. The event, which begins at 10:00am each week, has been recognized by Folio Weekly and the Urban Land Institute as one of Florida's top farmers' markets and has been featured in international publications such as USA Today and the Financial Times of London. Visitors can peruse and purchase produce, meat, dairy, and pantry goods from local farmers and vendors until 3:00pm or sellout, with artisan vendors and live music performances also showcased. The market participates in the SNAP assistance program, providing low-income visitors with a chance to purchase low-cost organic produce. Special events at the market include morning yoga sessions and a monthly First Saturday Brews craft beer event. 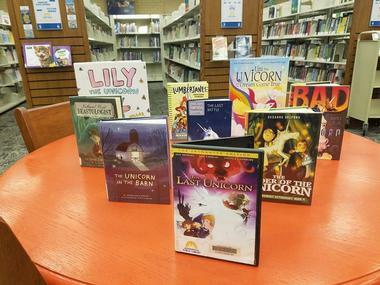 Jacksonville Public Libraries are the official public library system of Jacksonville, holding a collection of more than three million items for visitor circulation. The system began in 1878 as the Jacksonville Library and Literary Association and services the city of Jacksonville today, along with neighboring Duval, Baker, Clay, Nassau, and St. John's Counties. Visitors can explore the system's new Main Library building, which opened to the public in 2005 and houses public exhibits within the Jax Makerspace Gallery, including the Jacksonville: A Tale of My City photography history and retrospective permanent exhibit. Maker supplies and studio space are also offered at the public Jax Makerspace, which is available for hands-on self-directed crafting and technology work. 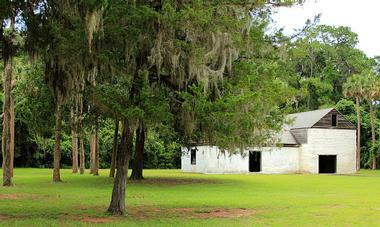 Kingsley Plantation preserves the site of the former Fort George Island cotton plantation of Zephaniah Kingsley, one of many plantation owners on the island throughout the 18th and 19th centuries. Kingsley operated the plantation between 1814 and 1837, maintaining his plantation through the labor of many enslaved men, women, and children. Today, the plantation is maintained as a living history site, showcasing the state's oldest extant plantation estate and a full row of slave cabins. Free self-guided tours are available daily, with interpretive exhibits offered throughout the plantation's grounds within its main house, its slave quarters, and its barn. A visitor information station, bookstore, and interpretive garden are also hosted on site at the plantation. Beaches Museum and History Park extends along three blocks of Pablo Historical Park, showcasing a wide variety of permanent and temporary exhibits on the region's beach history. The museum was the vision of Jean McCormick, who began acquiring land for the project in 1978 through the Beaches Area Historical Society. It was opened to the public in 2006 and now houses a number of historic structures and artifacts, including the city's former post office building, depot station, and a preserved foreman's house. Other artifacts include a restored 28-ton steam locomotive and the preserved St. Paul's By-the-Sea Chapel, constructed in 1887. Visitors can explore the museum park for free Tuesdays through Sundays during the morning and afternoon hours. The Jacksonville Karpeles Manuscript Library Museum is one of 10 Karpeles Manuscript Libraries and Museums hosted throughout the United States, displaying significant historical manuscripts from the private collections of Marsha and David Karpeles, which are considered to be the world's greatest collection of historical manuscripts and documents. 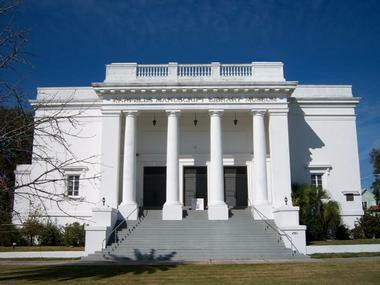 The Jacksonville museum was opened in 1992 within Jacksonville's former First Church of Christ Scientist building and is open to the public for free Mondays through Saturdays during the morning and afternoon hours, with the exception of major national holidays. Visitors can view the museum's antique book library, which features extensive holdings of historical science, medicine, literature, and anthropology texts. Temporary special exhibits also showcase rotating manuscripts from the main Karpeles collection and exhibits related to significant cultural and technological topics. Jacksonville Arboretum and Gardens are a beautiful 120-acre nature preserve facility located on land formerly owned by the Humphries Gold Mining Company, which was converted into a public garden and arboretum facility in 2008. The arboretum is free and open to the public seven days a week between 8:00am and 5:00pm, offering more than three miles of beautiful woodland walking trails, including the easy Lake Loop Trail, the moderate-difficulty Upper and Lower Ravine Trail, and the more strenuous Jones Creek Trail. Trails showcase diverse ecosystems, with ancient and national champion live oak trees, native blueberries, and Florida azaleas showcased along the way. Benches and picnic tables are provided for visitor use, with interpretive signs elaborating on plant species. 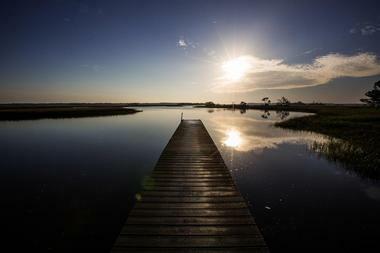 Timucuan Ecological and Historic Preserve is a United States National Preserve located in Jacksonville that preserves more than 46,000 acres of the last remaining unspoiled coastal wetlands along the United States' Atlantic Ocean coastline. The preserve was originally established in 1988 to protect more than 6,000 years of natural and human history at the site and was significantly expanded in 1999 through the works of Preservation Project Jacksonville. 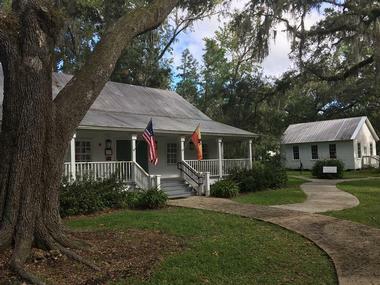 Today, the site includes several free visitor attractions, including the 19th-century Kingsley Plantation, which is open to the public and showcases an historic plantation estate and a row of slave cabins. Visitors can also explore Fort Caroline National Memorial, which preserves the remains of a failed French settlement along the banks of the St. Johns River. 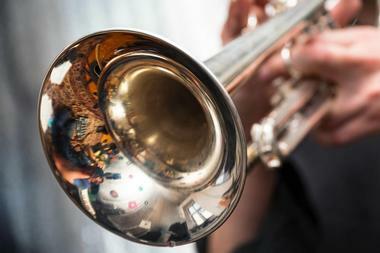 Jacksonville Jazz Festival is one of Jacksonville's premiere annual celebrations, held each Memorial Day weekend since 1980, when it was begun as the Mayport and All That Jazz Festival. Today, it has become one of the largest free jazz festivals in the United States, drawing international superstars such as Dizzy Gillespie, Harry Connick, Jr., Miles Davis, and Mavis Staples. 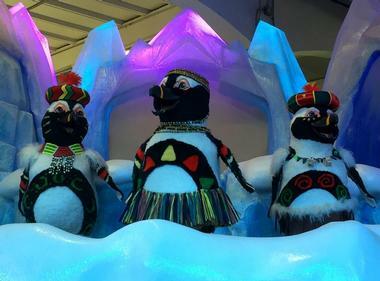 Performances are offered throughout the weekend at the Jacksonville Landing, Hemming Plaza, the Florida Theatre, and the festival's main stage, which is constructed along Monroe Street. Events include the Jacksonville Jazz Piano Competition, which awards cash prizes to five finalists and a chance to perform a headlining concert at the event. 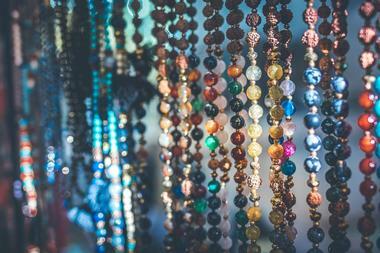 Artisan vendors line the event's main thoroughfares, with artists selling goods in mediums such as painting, sculpture, jewelry, and woodworking. The Jacksonville Landing is a unique festival marketplace in Jacksonville's downtown that has drawn comparisons to Boston's famed Faneuil Hall and the South Street Seaport in New York City. The 126,000-square-foot center is located along the Jacksonville Riverwalk and was originally opened to the public in 1987. Today, it hosts more than 600 annual public special events, including an annual Christmas tree lighting, Fourth of July and New Year's Eve celebrations, and festivities connected to the Florida and Georgia Weekend Celebrations. More than 65 unique retailers line the complex, along with full-service and quick-casual restaurants such as Hooter's, Fionn MacCool's, and the unique Good Luck Have Fun game bar. Live musical performances are showcased weekly on the complex's courtyard stage, and beautiful murals line the complex's walls, designed by regional artist Nicole Holderbaum. 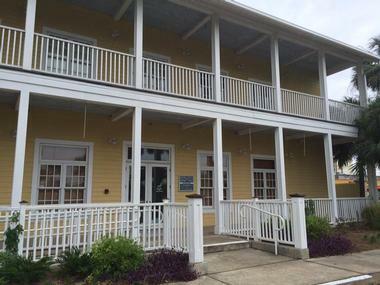 The Mandarin Museum and Historical Society preserves the regional cultural and civic history of Jacksonville's Mandarin neighborhood, which was founded in the 19th century as a citrus farming village and named for the popular orange variety of the same name. The historical society was originally founded in 1989 and opened its museum facility in 2004. Today, the free museum is open Saturdays during business hours, with the exception of major national holidays. Exhibits within the museum include displays of Civil War artifacts, works by Mandarin-area artists, and a collection of artifacts related to author Harriet Beecher Stowe. Outside within Walter Jones Historical Park, the museum also maintains the 1898 St. Joseph's Mission Schoolhouse for African-American Children, the 1875 Union Major William Webb Farmhouse, and the Losco Winery Building. Jacksonville Farmers Market is the oldest farmers' market in Florida, dating back to 1938. 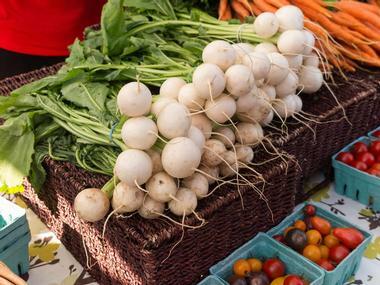 As North Florida's largest permanent farmers' market, the market is open to the public for free seven days a week for individual retail and wholesale shopping, selling produce, meats, dairy, and specialty food products from more than 100 farmers and food vendors. Many vendors specialize in organic, seasonal, and ethnic food products, with new and unique products arriving daily. More than 25,000 visitors shop at the market each week, including many customers from area restaurants shopping for locally-sourced ingredients for gourmet dishes. First Wednesday Art Walks are monthly art gallery walks produced by Downtown Vision, Inc. that showcase the works of Jacksonville's best creative talents. 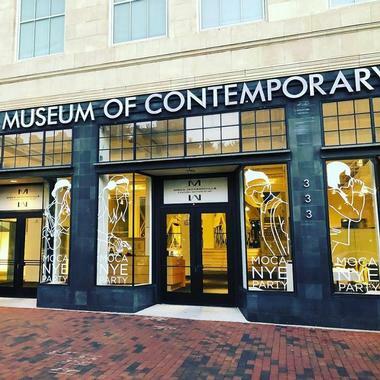 More than 35 art galleries, studios, museums, and cultural venues are open to the public for free between 5:00pm and 9:00pm, including major venues such as the Museum of Contemporary Art Jacksonville. Many galleries offer complimentary wine and refreshments, with opening night exhibitions highlighted at many venues. Live music performances are showcased at several venues, with restaurants and bars in the area offering food and drink specials on the evening of the event. 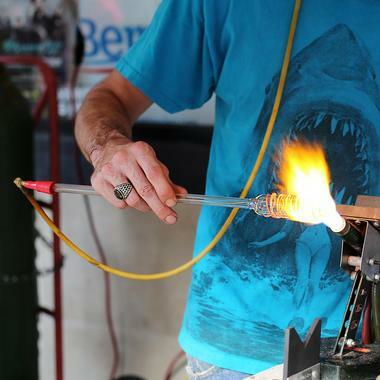 Jax Beach Art Walk is a free family-friendly art walk event hosted in Jacksonville Beach on the second Tuesday of each month. The event, which is part of the citywide Tuesdays in Jax Beach initiative, showcases a wide variety of beautiful art at businesses throughout the Jackson Beach entertainment district. Most businesses are open between 5:00pm and 9:00pm, with many located along the city's First Street between Beach Boulevard North and Fifth Avenue North. Many locations offer discounts on art purchases throughout the duration of the event, with proceeds donated to local charities. Jacksonville Baldwin Rail Trail is one of North Florida's oldest rails-to-trails systems, offering nearly 15 miles of pedestrian and cyclist pathway located just west of Jacksonville's downtown center. 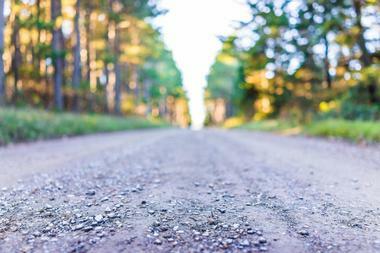 The trailway traverses beautiful rural areas of pine flatwood, hardwood upland, and wetland habitat and is home to a wide variety of wildlife, including turkeys, alligators, coral snakes, tortoises, and belted kingfishers. Sites located along the trail include the Camp Milton Historic Preserve, a former Confederate troop encampment that has been converted into a rest area with a recreated 19th-century homestead and defensive work remains. Horseback riding and inline skating are permitted along certain sections of the trail, which is fully ADA-compliant. Anheuser-Busch Jacksonville Brewery is the Jacksonville location of nationally-renowned macrobrewery Anheuser-Busch, which was founded in St. Louis in 1852. 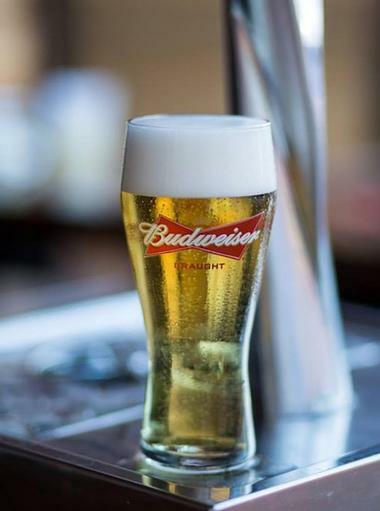 The Jacksonville location, which was opened in 1969, provides the American South with fresh, crisp Budweiser beer products and offers free self-guided brewery tours daily to visitors over the age of 21. Tours detail the story of the Anheuser-Busch company and include immersive interactive elements engaging visitors' senses and showcasing advanced brewing technologies. Following tours, guests are welcome to purchase beer, sodas, and food at the brewery's public tap room facility or shop for Budweiser-themed merchandise at the facility's gift shop. Sally Corporation Tours are a unique opportunity for amusement park enthusiasts to peek behind the scenes at the operations of the Sally Corporation, which was founded in 1977 and designs a variety of interactive dark rides for theme parks throughout the United States and the world, including Six Flags theme parks. Visitors can embark on free tours each Tuesday and Thursday on the hour between 9:00am and 1:00pm between September and May. Tours showcase the company's robot factory, which also creates animatronic human and cartoon characters for a variety of shows and attractions. All tours last approximately one hour and conclude with an opportunity to explore the company's cash-only gift shop. Visitors should note that tours are available for participants ages seven and older and tour slots must be reserved in advance by phone or email.